Dame Mary Elizabeth Peters was born on 6th July 1939. She is a former British athlete, well-known for her prowess in the competitive pentathlon and shot put. Peters secured a silver medal in Shot put at the 1966 Commonwealth Games, held in Kingston. 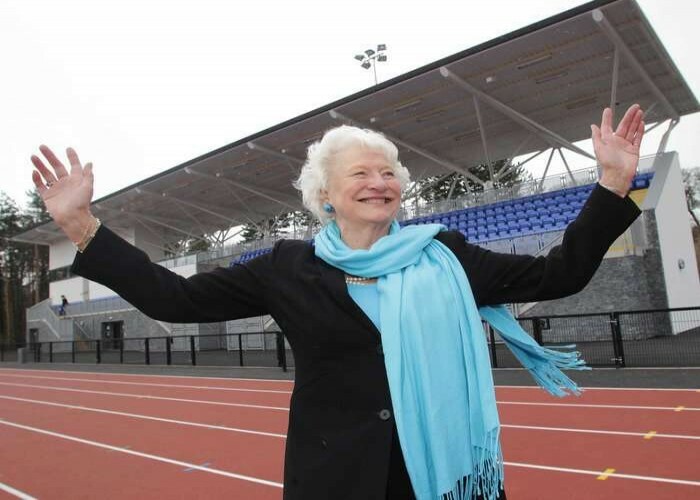 Bagged gold medals in the Pentathlon and shot put at the 1970 Commonwealth Games, held in Edinburgh. Clinched a gold medal in the Pentathlon at the 1972 Summer Olympics, held in Munich. Appointed as the "Member of the Order of the British Empire" in 1973. Captured the gold medal for Pentathlon at the 1974 Commonwealth Games, held in Christchurch. In 2009, Peters was honored with the ceremonial position of "Lord Lieutenant of the City of Belfast". 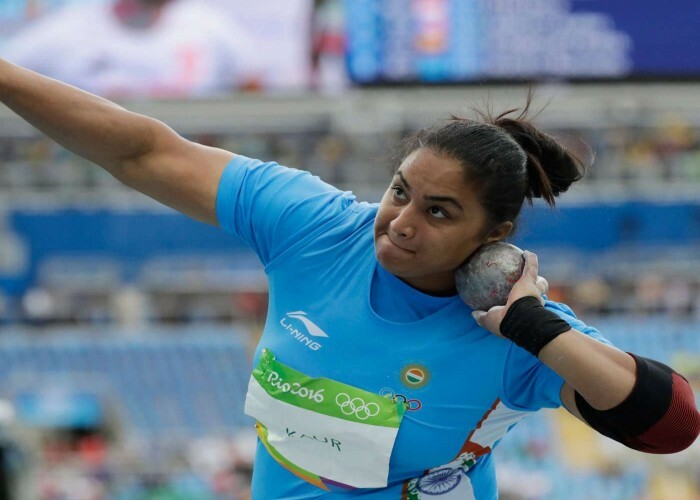 Born on 6th July 1990, Manpreet Kaur is a professional shot putter from India. Apart from being one of the finest shot putters, she is also a weightlifter. Kaur has numerous accolades in her career.